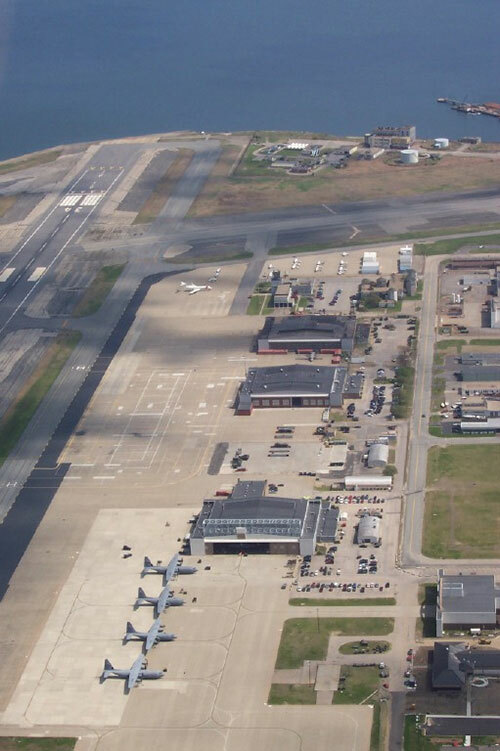 THE R.I. AIRPORT CORP. announced that it will initiate a strategic business and master planning process for all five general aviation airports int he state. Above, Quonset State Airport. / COURTESY R.I. AIRPORT CORP.